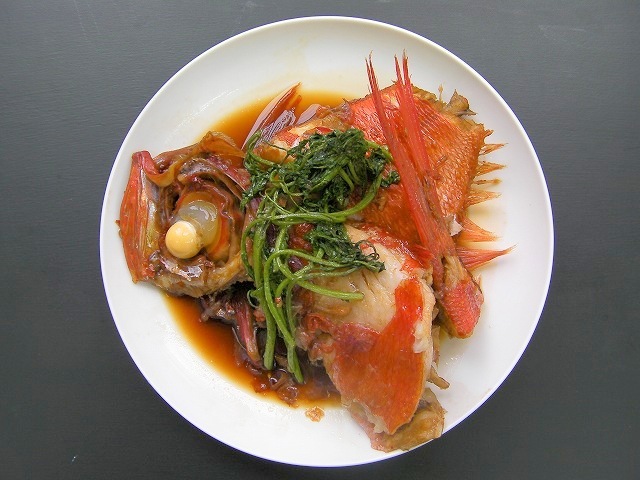 It is major Japanese seafood and be goes well with Japanese sake and wine.Although alfonsino is plump and fatty,it has arefreshing taste,making it a delicious and easy-to-cook fishNice Japanese seafood! 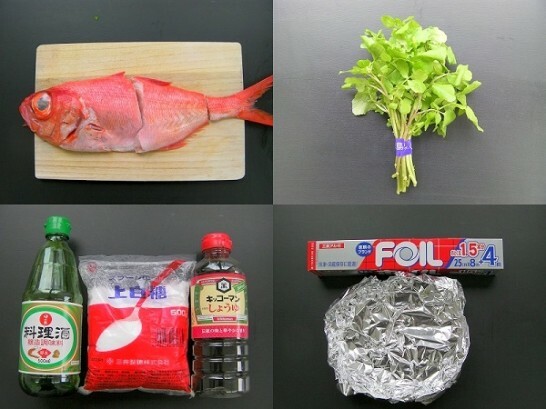 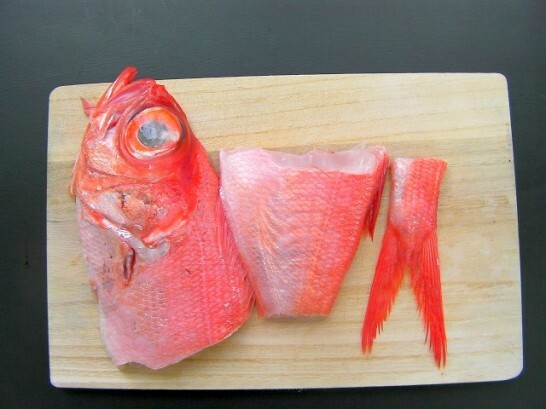 Remove the scales and innards.Cut the alfonsino in 1/3.If the blood seeps into the fresh,it will smell,so quickly rinse out the belly of the fish with running water and wipe dry. 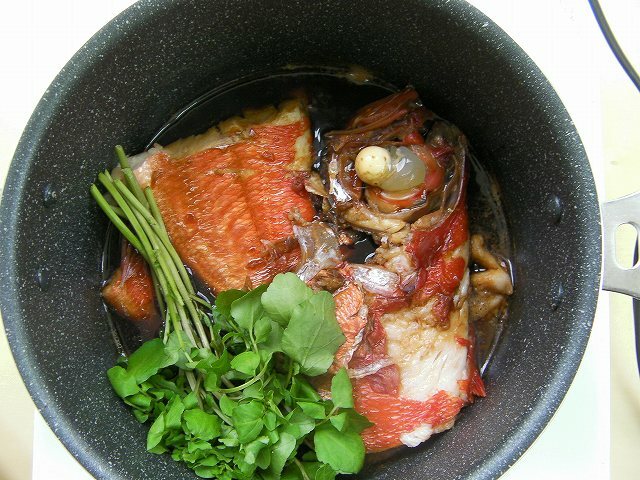 Put the sake,soysause,sugar in a pot and bring to a boil.Put in the alfonsino with skin side up.※Put in the fish after the broth starts to boil. 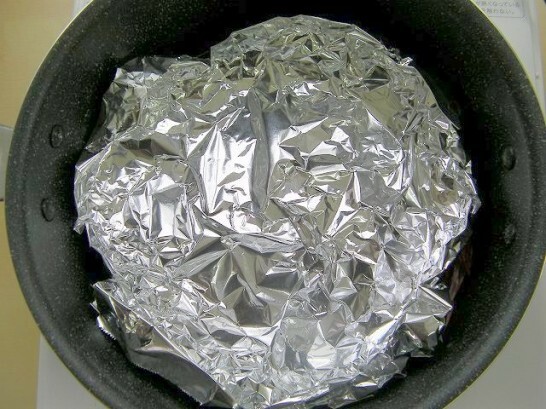 Put in the drop lid which I made with aluminum foil, and then simmer on medium heat for 10 minutes.Occasionally use a spoon to scoop the broth over the entire fish for an even flavor. When the taste is soaked in the alfonsino,add the watercress and bring to a boil. 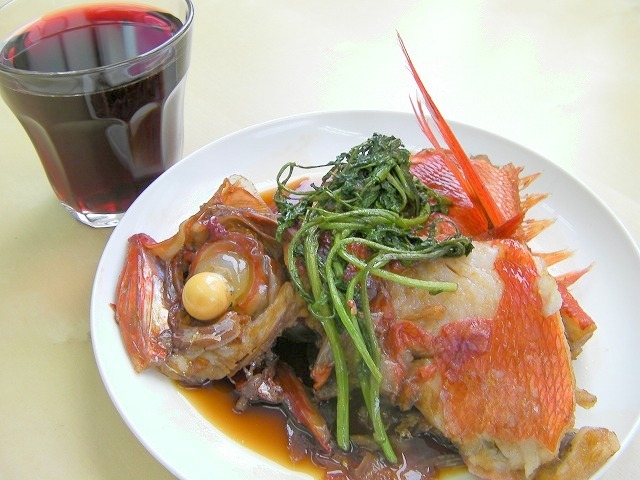 Dish up the food on a plate.Simmered alfonsino goes well with red wine. 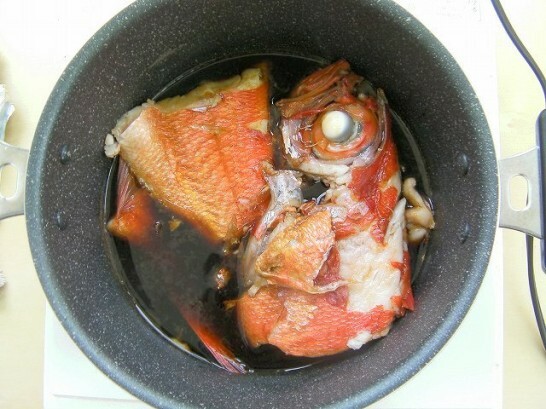 The point pour liquor in large quantities even if I say anything!